This is the saddest post I have ever had to write. I have covered terror attacks and ideologies that are filled with hate for Jews as well as for Israel, but due to several Jews who call themselves religious and are on Twitter constantly bashing both Israel and Jews, I was forced to write this post. Seeing Israel's enemies online tweet about their wish to destroy Israel and then quote these "religious" Jews as a source, it is clear that these self proclaimed religious Jews are nothing more than a cult who have perverted both the Torah and the Talmud. I am sure you have seen them on Youtube meeting with the worst of Israel's enemies as well as demonstrating together with Islamic terrorists who are screaming for Israel's destruction. 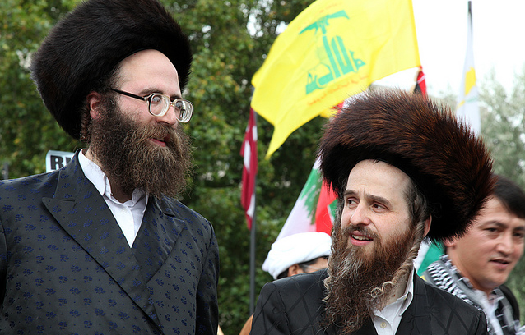 Jews who call themselves religious demonstrating together with radical Muslims. Behind them you can see the Hizbollah flag. Hizbollah has sworn to physically destroy Israel and annihilate the Jews living here. 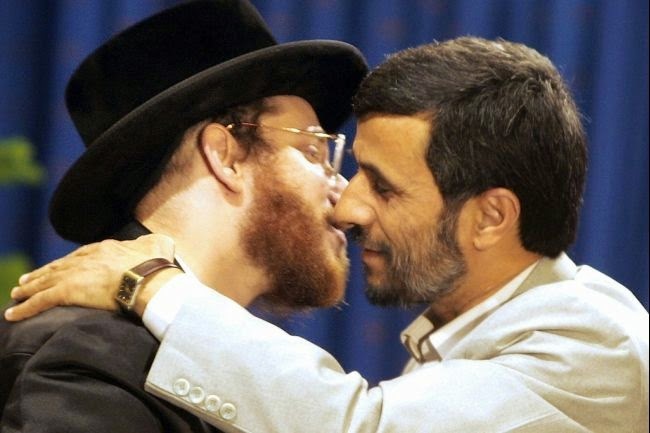 A Jew who calls himself religious kisses Mahmoud Ahmadinejad, who has stated his goal of nuclear destroying Israel. 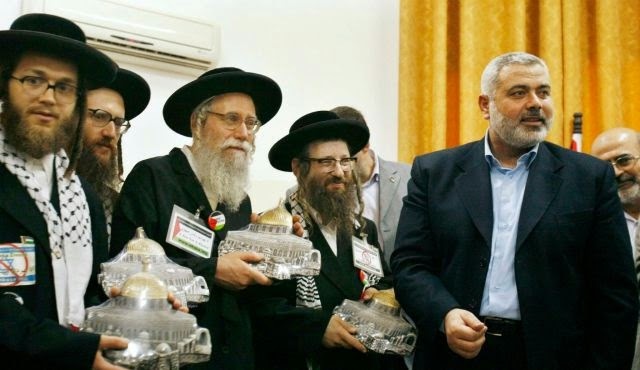 Jews claiming to be religious meeting with Hamas leader who has sworn to annihilate all Jews, not just Israel. Perhaps the picture that most appropriately shows these Jews as anything but religious is the picture that was taken in Europe when a group of these self-hating, self proclaimed religious Jews stood with radical Islamic anti-Semites and gave the inverted 'Heil Hitler' salute. How Can Jews Who Call Themselves Religious Act This Way? Let's start by clarifying that they are not religious. They have put their own ideology before Torah and have misquoted both Jewish law as well as the Talmud in order to justify their hatred for other Jews. Here is the complete history along with the misquoted Jewish texts groups like Satmar and Neturei Karta use to justify their bashing of Israel. I want to make one thing perfectly clear: these fringe groups DO NOT represent Judaism in general or even Ultra Orthodox communities. They represent only themselves and the majority of religious Jews do not accept their opinion. The self-hating anti-Israel ideology is based on the Jewish Talmud. CORRECTION! This self-hating ideology is based on a perverted interpretation of the Talmud. There is a Midrash Agada (Non Ruling Talmudic passage) that is brought down on page 111A of Ketubot that speaks about the holiness of Israel as well as a number adjurations God asked of people. These are called the 3 Shvuos (adjurations) and they are the base for the anti-Israel "religious" view. "Our Rabbis taught: One should always live in the Land of Israel, even in a town most of whose inhabitants are idolaters, but let no one live outside the Land, even in a town most of whose inhabitants are Israelites; for whoever lives in the Land of Israel may be considered to have54 a God, but whoever lives outside the Land may be regarded as one who has no God. For it is said in Scripture, To give you the Land of Canaan, to be your God.55 Has he, then, who does not live in the Land, no God?56 But [this is what the text intended] to tell you, that whoever lives outside the Land may be regarded as one who worships idols....But [the text intended] to tell you that whoever lives outside the Land58 may be regarded as one who worships idols.59"
And Rab Judah? — Another text also is available:3 I adjure you, O daughters of Jerusalem, by the gazelles, and by the hinds of the field, [that ye awaken not, nor stir up love,5 until it please]'.6 And R. Zera? — That7 implies that Israel shall not go up [all together as if surrounded] by a wall.8 And Rab Judah? — Another 'I adjure you'9 is written in Scripture. And R. Zera? — That text is required for [an exposition] like that of R. Jose son of R. Hanina who said: 'What was the purpose of those three adjurations?10 — One, that Israel shall not go up [all together as if surrounded] by a wall;8 the second, that whereby the Holy One, blessed be He, adjured Israel that they shall not rebel against the nations of the world; and the third is that whereby the Holy One, blessed be He, adjured the idolaters that they shall not oppress Israel too much'. As you probably noticed, this Talmudic passage is specifically talking about leaving Babylon. Just to give you some context, the main schools of Jewish study were in Babylon at the time (i.e. The Babylonian Talmud) and the entire Talmudic passage is speaking about the "prohibition" of leaving Babylon. The most intriguing thing about this Talmudic passage is the fact that it was not accepted as a Halachic ruling (Jewish law). In Tractate of Yoma, on page 9B, Resh Lakish (one of the most well known rabbis at the time met another Talmudic scholar from Babylon. When the Babylonian scholar approached Resh Lakish, he responded, "I hate you people of Bavel (Babylon)." The reason brought down in the Talmud for Resh Lakish's hatred, was the fact that the Jews of Babylon did not come home to Israel during the time of Ezra, during the second Temple. Resh Lakish's hatred towards the Jews of Babylon for not leaving Babylon clearly demonstrates the fact that the passage in Ketubot that states one may not leave Babylon for Israel is not Halacha. Furthermore, there is not a single Halachic source that brings down the prohibition to come or to build a State in Israel before the time of Moshiach. "R. Hama b. Hanina said: The son of David will not come until even the pettiest kingdom ceases [to have power] over Israel,13 as it is written, He shall both cut off the sprigs14 with pruning hooks, and take away and cut down the branches;15 and this is followed by, in that time shall the present be brought unto the Lord of hosts of a people that is scattered and peeled.16"
Some have attempted to claim that the words "pettiest kingdoms" are referring to the Zionists. Unfortunately for them, this passage is talking about non-Jewish leaders who are harshly ruling over Jews. The Ge'eonim specifically mention that this Talmudic passage is talking about the Roman empire who have insulted Israel and God. "R. Abba also said: There can be no more manifest [sign of] redemption than this: viz., what is said, But ye, O mountains of Israel, ye shall shoot forth your branches, and yield your fruit to my people of Israel, for they are at hand to come.5 "
It is brought down in the book of Ezekiel (יחזקאל) that there is no clearer sign that Mashiach is close than the Land of Israel blossoming. 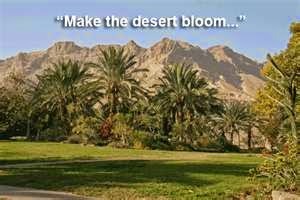 The Land of Israel sat barren for over 2,000 years and since the State of Israel was declared, the land is blossoming like never before. Even the desolate desert Negev is budding flowers and trees. 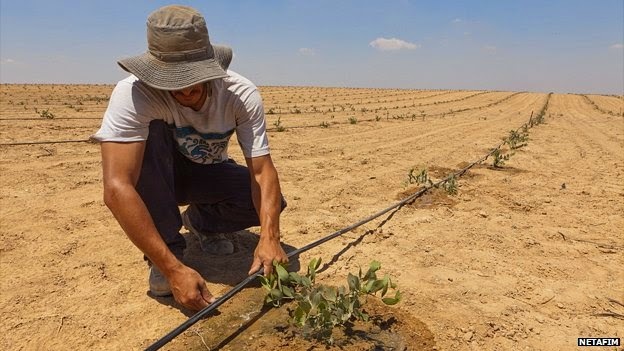 Israel is the only country in the world that has more trees now than it did 100 years ago. You could call it a coincidence, but what kind of religious person would do such a thing? If one wants to know what really is keeping Mashiach away, the Talmud in Sanhedrin teaches that when people walk around disguising themselves as holy while their behavior gives witness to the opposite, they are the reason why King David has not yet returned. When one makes a mistake, it is understandable, but when one continues to make the same mistake and then claims they are right, that is the definition of evil. During WWII several Zionist movements were working to get Jews out of Europe. The Satmar community led by the Rebbe of Satmar not only refused to work with the Zionists but actually forbade any community members to speak with the Zionists in order to escape the nightmares of the Holocaust. 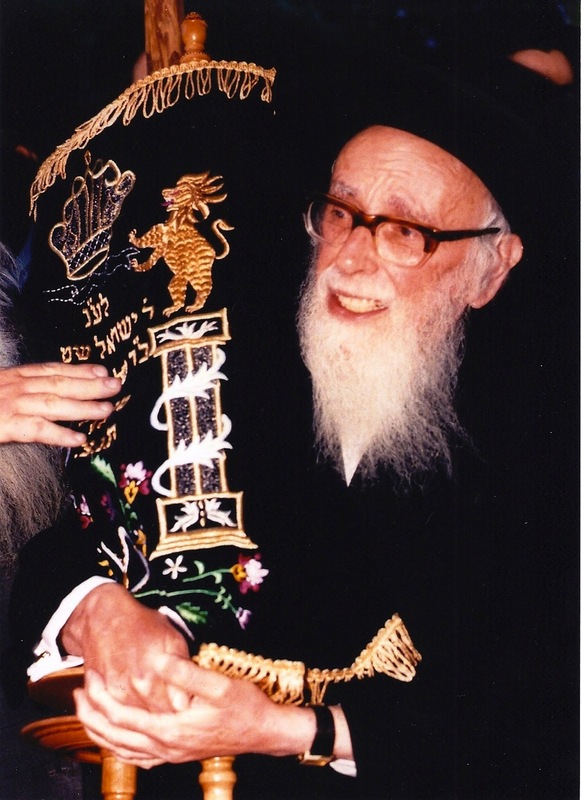 The result was a tragic one for most of Satmar's community, except for the Rebbe. The Satmar Rebbe escaped on the infamous Kastner (a Zionist) train and ended up in...ISRAEL(!!) while his community was burned, gassed and killed. I have no complaints about the fact that the Rebbe escaped with a well known Zionist; my issue is that neither him nor his community have the integrity to say THANK YOU! Kastner was no saint but he did set up escape routes for Jews to get out of Europe and the Satmar Rebbe was one of those Jews. The Satmar ideology has absolutely nothing to do with Judaism and everything to do with politics. There is not a single Halachic source that brings down the Talmud in the tractate of Ketubot as a Halachic ruling. There is only one source that speaks of the 3 oaths and that is the Eitz Hayim who clearly writes that these oaths are void after 1,000 years (which is up). Since the birth of the State of Israel there is not a single Gadol (great rabbi) who agrees with the fringe sects of Satmar, Neturei Karta or Toldos Aharon. Here are just several examples of rabbis who have disagreed with the Satmar ideology. The Lubavitcher Rebbe was a great supporter of the State of Israel and even wrote a newspaper for the Moledet party in the Israeli Knesset. 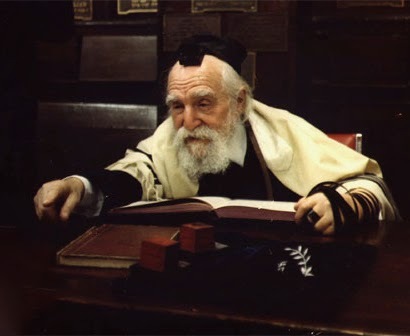 The Chazon Ish instructed his followers to be involved in the State of Israel and gave a clear decree to vote in Israeli elections. Rav Shlomo Zalman Aurbach told his students if they want to go visit the grave sites of righteous Jews they should go to Mount Hertzl where IDF soldiers are buried. He also voted in Israeli elections! 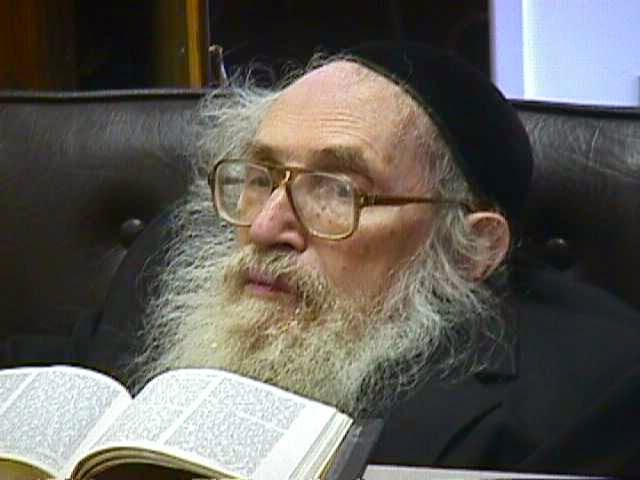 Rav Shach, who was the leading Torah Authority according to all religious Jews (except Satmar and the likes of them) was an Israeli citizen and voted in the Israeli elections. 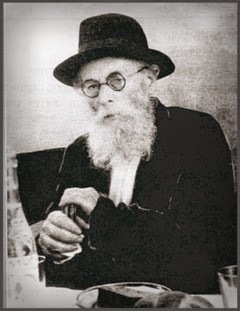 Rav Soloveichik put in his candidacy to become the chief rabbi of Tel Aviv in 1935. One can read in his memoirs just how close he became with the religious Zionist movement. Rav Moshe Feinstein clearly stated it is appropriate to pray for the well being of the State of Israel. There are endless rabbis in Israel as well as in the diaspora who are supportive of the State of Israel. Satmar and the likes of them are incapable of pointing to a single Gadol (Great and accepted rabbi) who share their hatred of Israel and of Jews in Israel. Is Israel perfect? Absolutely not! Neither was exodus from Egypt. Jews were on the lowest level of impurity when God took us out of Egypt. The holiday of Purim came at a time when Jews were eating and drinking from the vessels of the Temple while partying with the Persian king. Chanukah happened at a time when the majority of Jews were becoming hellenists and even the Chashmonaim, who were the heroes of Chanukah, failed and eventually became hellenists and the Temple was destroyed. The Talmud clearly States the final redemption will come slowly, one step at a time. We have come home to the Land of Israel, we have witnessed the gathering of Jews from all four corners of the earth and we have seen the blossoming of the Land of Israel. No, things are not perfect, but it is clear that we are certainly on our way. My father once explained the moral blindness of Satmar and other fringe anti-Israel Jewish groups in the most beautiful but sad way. When one is stuck in the darkness of exile for 2,000 years and all of a sudden, out of the darkest times of the Holocaust, a bright light suddenly shines through, many cannot handle the light and they shut their eyes. This is the case of Satmar who is unable to see the clear miracles that God is bestowing upon Israel. 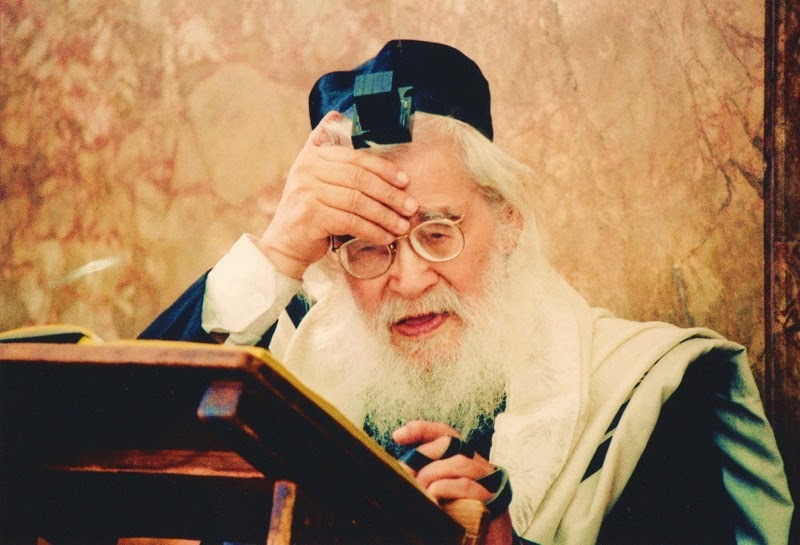 Even during the miraculous Six Day War when we liberated Jerusalem for the first time in 2,000 years, the Satmar Rebbe called it the Six Days of Darkness. I pray for these Jews to open their eyes before their views cause the same destruction they caused to so many in Europe who could have escaped. What Have You REALLY Done For Israel! IsraelShield has partnered up with Standing Together to support IDF soldiers with whatever they need and wherever they are. We have given out thousands of Winter gear packs for soldiers and still have thousands more to get to. JOIN THE IDF WINTER GEAR CAMPAIGN! Each gear pack cost $100 and there are 100-120 guys in each unit. You can cover a single soldier or a full unit but whatever you do, do something! 100% Of Donations Go To The IDF Winter Gear Campaign! Extremely sad. These perverted religious Jews are daggers in the side of Israel. Praying for Israel.